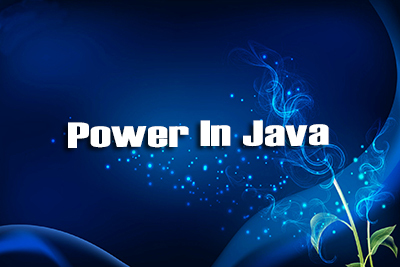 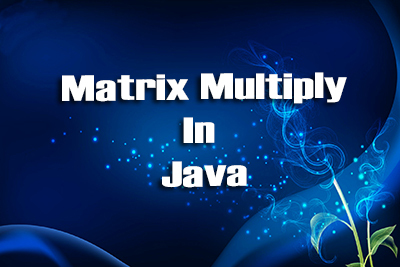 Write a Java program to calculate the Multiplication of two matrix. 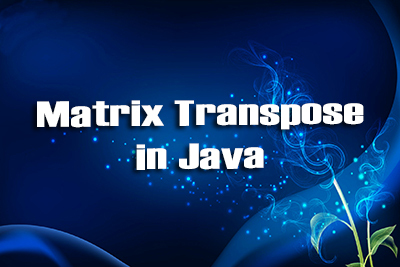 Read two matrix as two 2D array. 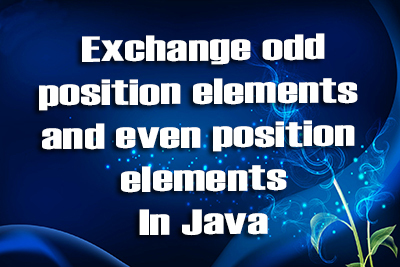 Now multiply the array elements as matrix.